Don't have your Rewards Discount Card? 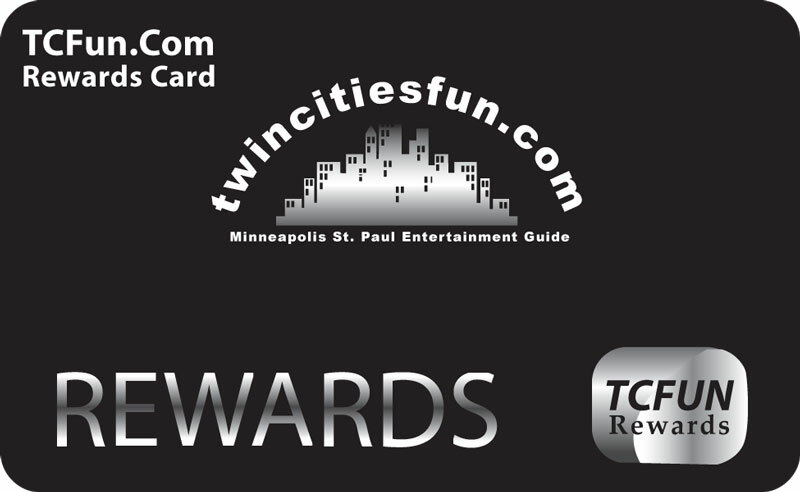 Get discounts and specials at many locations all across the Twin Cities! Just print the card and present it when you order to receive your discount.